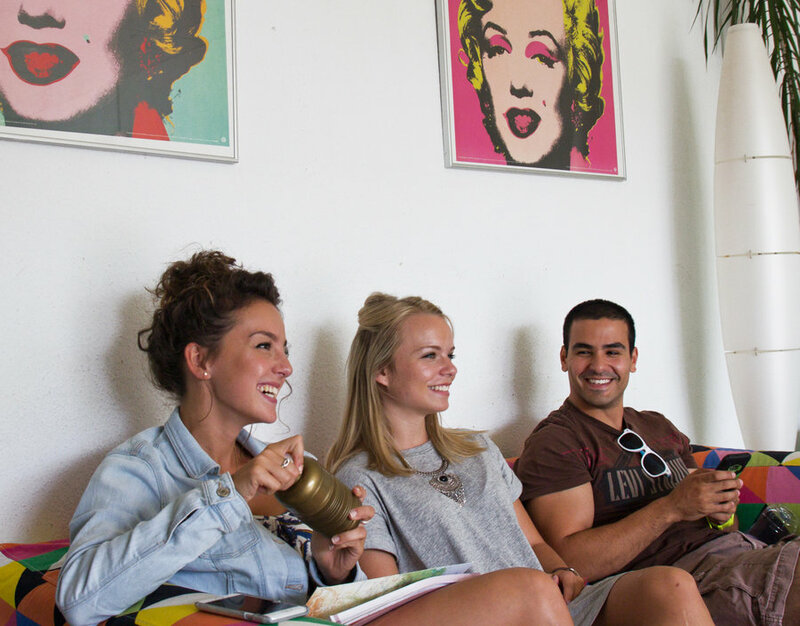 The Language School zum Ehrstein was founded in Freiburg in 1999 and has enjoyed steady growth ever since. 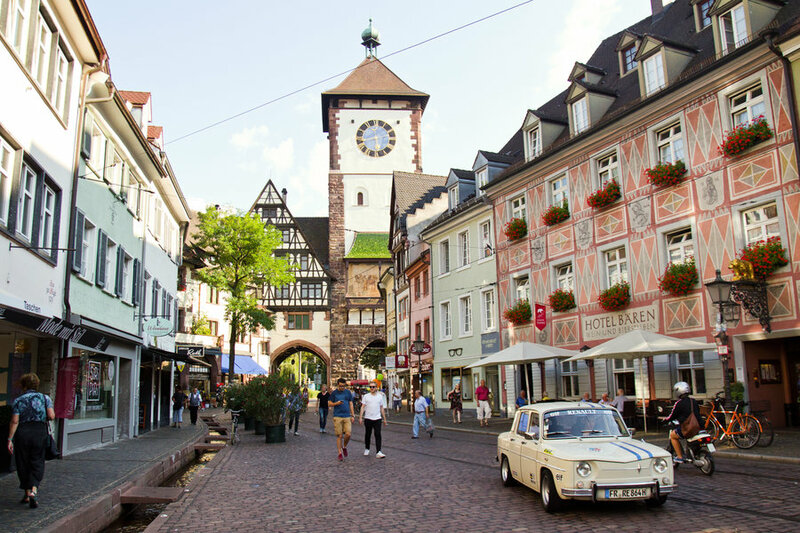 The school has three locations in the center of Freiburg; our main classroom facility lies next to a picturesque city square and is only a few steps away from the world-famous Freiburg University. On average, we offer language instruction every day to between 100 - 150 students from over 40 countries. With its 16 brightly-lit classrooms and 900 sq/m of space, our school offers ample room for language instruction. In addition, we offer our students an internet café, a cozy common room and a roof-top terrace garden where they can relax. Our courses are based on the Common European Framework of Reference for Foreign Languages (CEFR) with levels ranging from A1 - C1. The number of students in our standard courses is limited to a maximum of 12 participants. Our language teachers are experienced with a broad knowledge of the language and the country and make use of a wide range of modern teaching methods. Our instruction emphasizes the communicative and practice-oriented aspects of the language and is geared to meet the demands of students who are highly motivated and have a desire to learn. In our school, we pay special attention to creating a friendly and personable atmosphere. 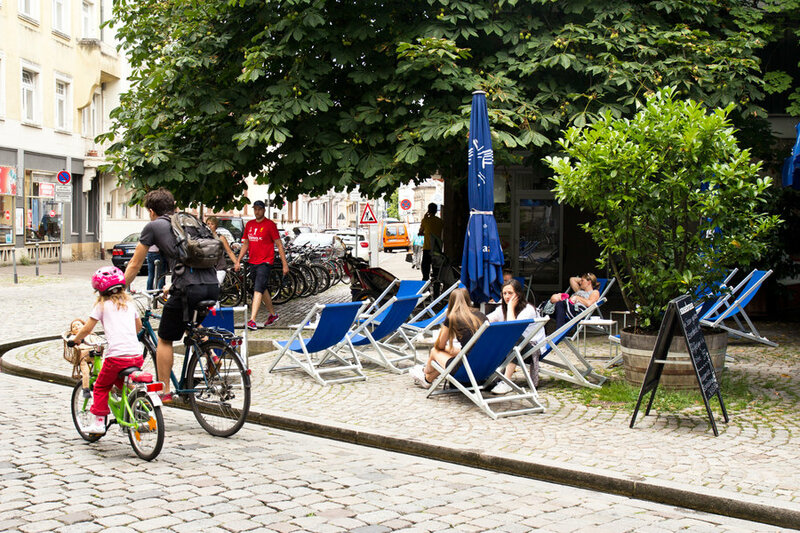 We also offer many additional services to our students such as arranging for private accommodations, an interesting and varied leisure and cultural program, an airport pick-up service, medical insurance, internships in German companies and much more.